Questions about medications and exposures during pregnancy or breastfeeding? ...depending on dose and circumstance. 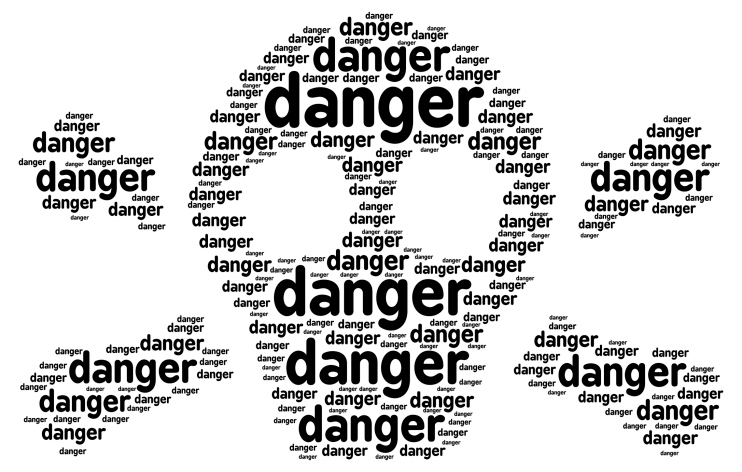 Substances considered harmless or helpful in daily use can be deadly or do serious harm if over-consumed or misused. And substances that are thought of as harmful or toxic often have no hurtful effect in small doses. Here are a few examples of common substances that can be poisonous. Table salt - Too much salt can change the balance of sodium in our body causing seizures and death. Caffeine - The central nervous system and heart are among the body systems affected by caffeine, With caffeine in so many products (coffee, tea, energy drinks, over-the-counter medications), it is easy to take in harmful amounts. Medications - Both prescription and over-the-counter medications can be harmful if not taken exactly as indicated; accidental drug misuse accounts for a great many hospitalizations and deaths. Water - Even a substance as critical to sustaining life as water can be toxic. Drinking massive quantities of water in a short period of time can cause death. Helping people live safely with all the potentially dangerous products and substances around them is a main purpose of our poison center. This section includes prevention tips and safety information about a variety of common sources of poison. Sections include understanding the many potentially dangerous products in our homes, keeping your pets safe from poisons, and identifying poisonous and non-poisonous plants.